markets takes place within our unique gallery space. 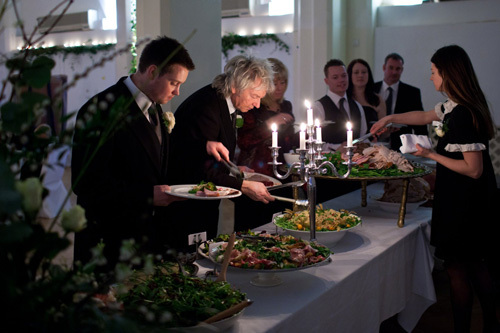 Our food is made with love for every occasion. The evolution of Medicine can be traced back to its first incarnation on the nighttime scene of Digbeth. 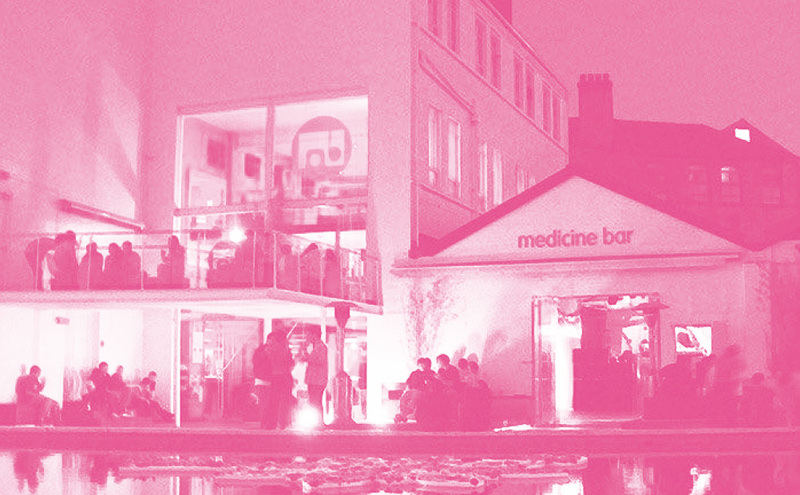 The Medicine Bar was pivotal in curating a diverse programme of artistic, guerrilla and sonic events featuring a vibrant mix of musical genres. Along with hosting other successful music and artistic projects at venues around the UK during the 1980s and 90s, founder Simon Jones developed a progressive approach to creating new experiences and bringing communities together. It is this passion that is still at the heart of the new Medicine. 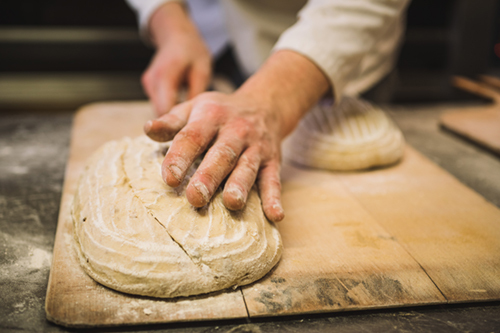 We are proud to say that we use only organic salt and organic stone ground flour to produce our signature sourdough bread using the natural fermentation process (that means that there are no additives or preservatives in our sourdough…it’s 100% natural).